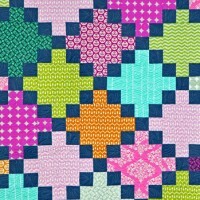 Better than chocolates or tulip bulbs or fruit….the Sugar Block Club pattern subscription makes a great holiday gift for your quilting friends! 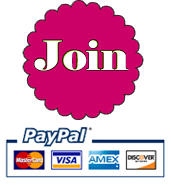 Just make a note with your payment (or email me) if you want the patterns to be sent to an email address other than the one associated with your PayPal account. It’s going to be a fun year! I sure hope you’ll join me! 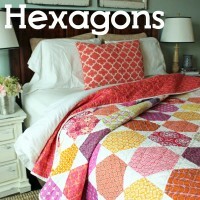 Sign up now, and you’ll receive your first pattern on Jan 1, 2013. And don’t forget to grab the button for your site! 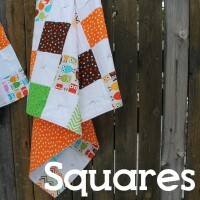 Just signed up for the sugar block club and looking forward to crafting and cooking. 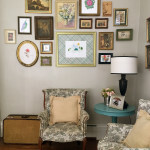 I so enjoyed your block of the month on Craftsy. Hopefully I will finish that quilt before I start the new blocks! Already making a fabric filled Christmas wish list. 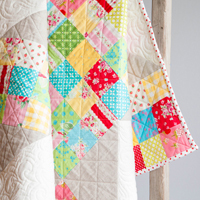 Looking forward to the Sugar Block Club….what fun..quilting and cooking!! 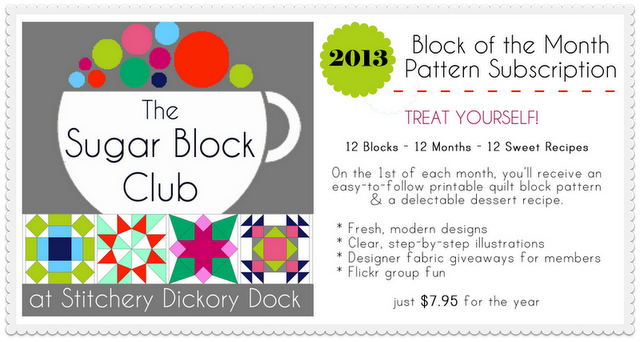 I enjoyed your block of the month class on Craftsy. 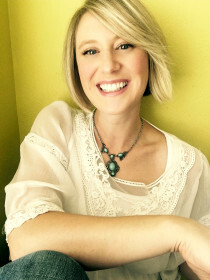 You are such a great teacher and can not believe that you do it all with 4 youngsters running around…and twin newborns!!! You are fantastic. 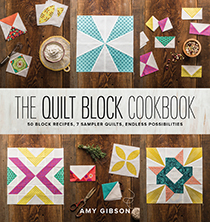 Amy, where did you purchase your solid fat quarter set for the Sugar Block Club? I just joined up. 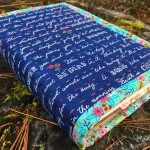 I enjoyed the Craftsy BOM and today while I was basting my quilt (I do the Sharon Schambers method with the boards and a needle and thread) I was thinking that I would like a bigger one that would fit my queen sized bed with sides that hang down. I was thinking about 30 blocks, and then I had a brain storm. So, now I’ll have 32 blocks a couple to spare for the back. In a year, I should be able to do this years again, and next years, too. Now to decide on colors, this one is a bit on the wild side. Just signed up for this. Looking forward to BOM I love them, its something new to look forward every month. Just signed up! So excited. I am fairly new to quilting and love every minute I can get to quilt. Is it possible to put together a bundle of these colors together ourselves if there are no more available in your shop? I am so excited about this new BOM and want to be able to start as soon as you post the first month! 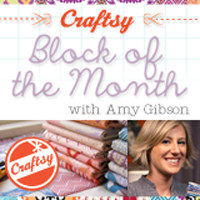 Just signed up as I finally watched the last lessons of the 2012 Block of the month with Craftsy. I have not made the quilt but am getting up the courage soon. I will be retiring and hopefully will have some time to myself. I love watching you work. You make it look so easy. The projects posted by other are truly inspirational. I want to do it too. I did just finish my 5th quilt. A repeat of my 1st quilt. I made it for my daughter and she will have it for Christmas. I quilted it on my Long Arm…my first attempt. I probably should have practiced more but I had fun doing it. 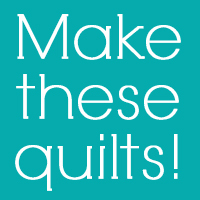 I have been collecting patterns and materials…now I just have to get going on the making of all these lovely quilts I want to make. Hi Amy! I just signed up for the Sugar Block Club and I’m excited for January to get here! I did the Craftsy BOM and loved it (I just wasn’t able to keep posting my completed blocks)! I am interested in this fabric bundle as well so any info is appreciated. Thanks again for being such an awesome inspiration! Hi Gail! The Sugar Block Club will actually not contain any videos, as it is a very different concept than the Craftsy BOM, which was a class. 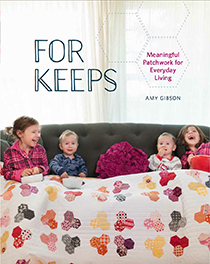 This club will be a subscription series- like receiving a magazine or a bouquet of flowers each month- only it will be a quilt block pattern and a dessert recipe. 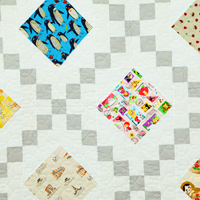 The patterns will contain photos/graphics to illustrate the steps, so as long as you understand basic quilting techniques, like cutting and stitching a 1/4″ seam, you should be fine. 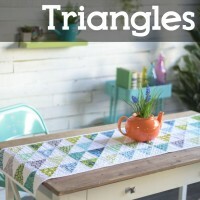 Also, I’ll be including links to relevant segments from the Craftsy BOM (such as how to make half square triangles or flying geese, if a block in the club contains those types of patches). Hope this helps, and thanks for stopping by! I received my material today. I’m all excited and looking forward to getting started. Enjoyed your Craftsy BOM. Started it last March with two girlfriends. We went to each other’s homes every two weeks and then weekly during the summer. unfortunately, I had an accident in October and have yet to finish the second August square and the September and October squares. Now that my hand is better, I hope to finish those squares shortly. 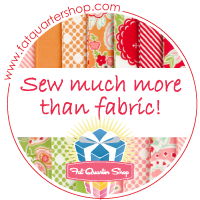 Looking forward to doing new squares with the Sugar Block Club and my set of fat quarters received for Christmas (thanks to my family). I just purchased your FQ bundle. I am delighted that you were able to get the solid colors. Your intro email said that 1 1/8 yards of white or other background color was needed. 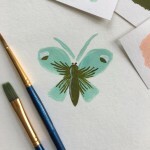 Is white the best background color to use, or will another color work? White is my least favorite color. I want a color that will showcase the beautiful rainbow colors. Will black work? Thank you for your reply. Thank you Amy for your great BOM and precise instructions, just finished it and it great to add to all my other blocks. I just signed up for your class. I really enjoyed the 2012 BOM class and learned alot. I am looking forward to starting this class too. Oh, and your twins are adorable too! Is it too late to join? I want to join this looks like fun. Yeah Just signed up. Looking forward to making my first block. 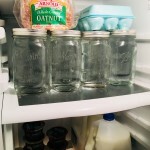 I joined today at the suggestion of my cousin…loved your Craftsy show. How and where do i grab my site button? icant print jan,feb,march,or april,do i get them next year since i didn’t join until april? Hi, I finally used the Sugar block club 2013 Blocks and made a quilt! I can’t seem to attach a photo for you, but must thank you again for what was for me, quite a learning curve. I’m an old hand at piecing and quilting now, but your club taught me a lot when I was a raw beginner. thanks.